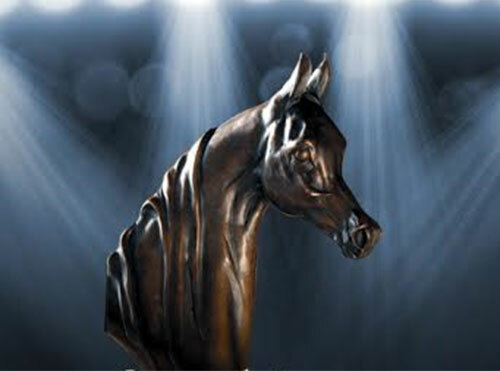 Those individuals who have reached the pinnacle in a category of the Horseman’s Awards by receiving the award three or more times. These individuals are then inducted into the APAHA Horseman’s Hall of Fame and are retired from that particular category. Recipients of the Lifetime Achievement Award are also inducted into the Hall of Fame. We believe that this allows for the individual to receive deserved recognition on the highest level and also allow for others to successfully compete within the categories. Induction into the Hall of Fame does not prevent an individual from being nominated for, or winning another category.